FUN! 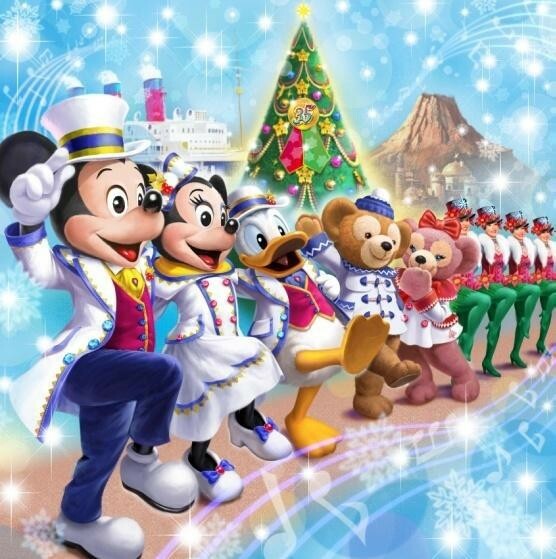 JAPAN is going to cover ahead the “Disney Christmas” at Tokyo Disneyland® Park and Tokyo DisneySea® Park! As part of the “Tokyo Disney Resort 35th “Happiest Celebration!” anniversary event, there will be a series of attractive Christmas special events held during the 48-days celebration in Tokyo Disney Resort, from 8th November (Thursday) to 25th December (Tuesday). These events will be held at different facilities in Tokyo Disneyland, Disney Hotels and Disney Resort Line, as well as Tokyo DisneySea which has a new theme this year. The spectacular Christmas decorations, the limited time food, and souvenirs, as well as shows and parades, are all too good to miss. And FUN! 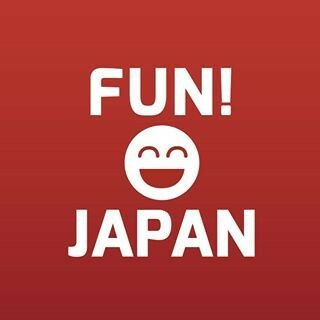 JAPAN is going to cover the event one step ahead!